We can configure file classification infrastructure (FCI) using File Server Resource Manager (FSRM) in Windows to classify different files based on various attributes. While files have the usual properties on them such as creation date and owner for example, we can use FCI to add our own custom properties to a file. This allows us to classify files in our environment automatically based on the contents of the file. 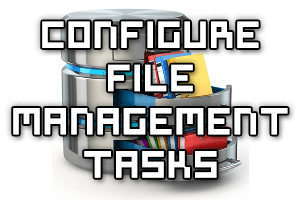 We can configure file management tasks with File Server Resource Manager (FSRM) in Windows Server 2016 to perform various tasks on the file server for us. For example we can configure scheduled tasks to to complete specific actions, such as expire files older than a certain date automatically and archive them, or encrypt files that match a specific criteria. 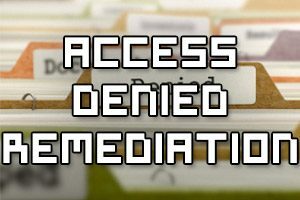 We can also run custom scripts on a specific set of files to perform arbitrary actions as required. In this example we’ll show you how to configure file management tasks in Windows Server 2016, however the steps are very similar to older versions of the Windows operating system. 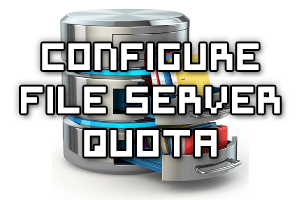 We can configure quotas with File Server Resource Manager (FSRM) to warn or limit a user based on the total file size of all of the files that they own on the file server. This can be used to fairly share the available space between many users. 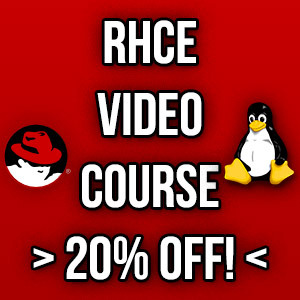 In this example we’ll show you how to configure quotas in Windows Server 2016, however the steps are very similar to older versions of the Windows operating system. 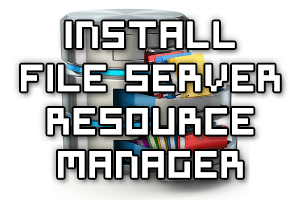 This guide will cover how to install the File Server Resource Manager (FSRM) role service in Windows Server 2016 with both PowerShell and GUI methods. 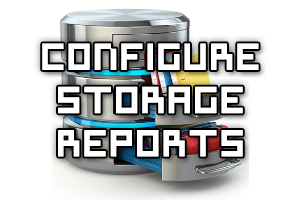 FSRM is used to configure quotas, file screens, and storage reports on the file system in Windows.